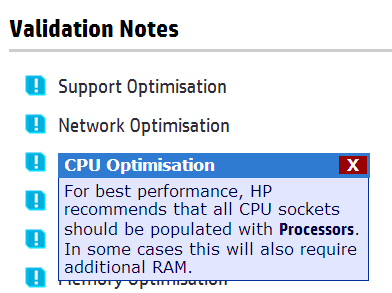 Users looking for fast processors for their HP ProLiant Servers can now find them really quickly. 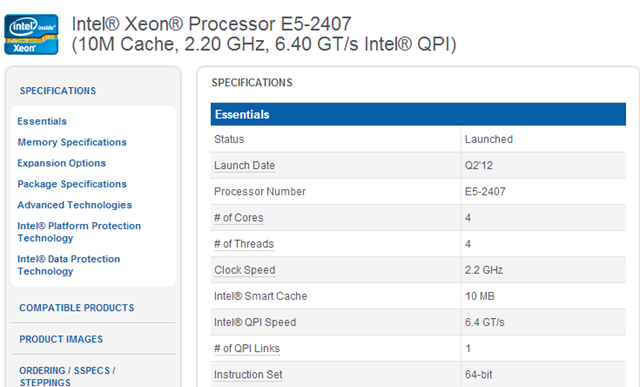 Look for the rev counter icon when browsing products to quote systems with CPU power. The latest ProLiant G7 Servers to be available in iQuote are the DL360G7s. 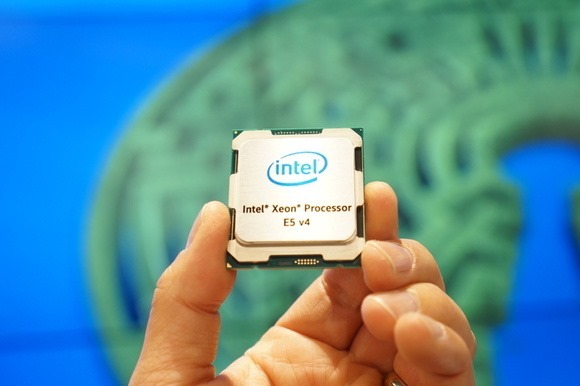 Featuring the latest Intel® Xeon® 5600 Series Processors (six and four core), with choices of DDR3 Registered or Unbuffered DIMMs, Serial Attached SCSI (SAS) and PCI Express Gen2 technology.